Last week I put up a neighbor blocker. What’s this you ask? It’s a simple trellis to block the neighbor from standing in his yard (at my bushes) 15 feet from my porch, and yelling to me while I’m in my kitchen….another 10 feet from the neighbor’s location. 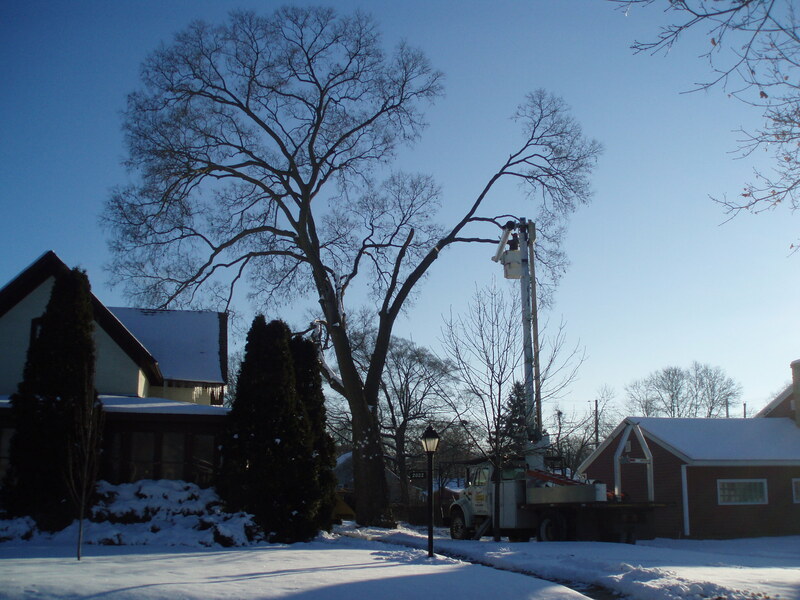 It had to be put up because of the loss of a major shade, neighbor blocking, tree a few years ago. It was a beautiful Hackberry tree. It saddens me to this day that the tree had to come down. But it was either the tree or the house. It’s demise was due to a large branch, around the size of a small tree, that came crashing into the dining room window during a midnight storm. Waking to shattering glass is not a pleasurable thing. 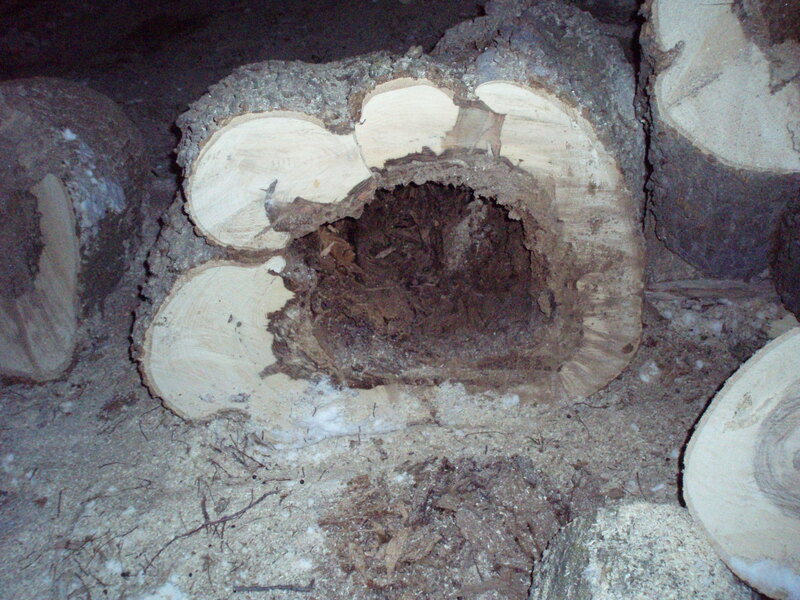 It was a good thing the tree was removed because it was hollow from where the branches join at the top of the trunk to the base of the tree. That’s right, the base of the tree. As a matter of fact the hollow bit went below ground. Scary to think about. Flash forward to last weekend. While digging the holes for the trellis posts I found a couple of things that mystified me. Oh, there was glass. Hardly something confusing. And there were roots galore. What I found were these. They were dirt encrusted when I pulled them out but like a little kid with a new find I brushed them off and let my imagination go to work. Bird feet? The back sides look like bird claws….okay, a five-toed bird claw, but why not? Maybe it was a prehistoric bird? Yeah, a baby pterodactyl just out of the egg. Or maybe they were bits of bones from some other ancient animal that roamed the area. Maybe they were bits of a body buried near the tree and the roots spread the bones apart. 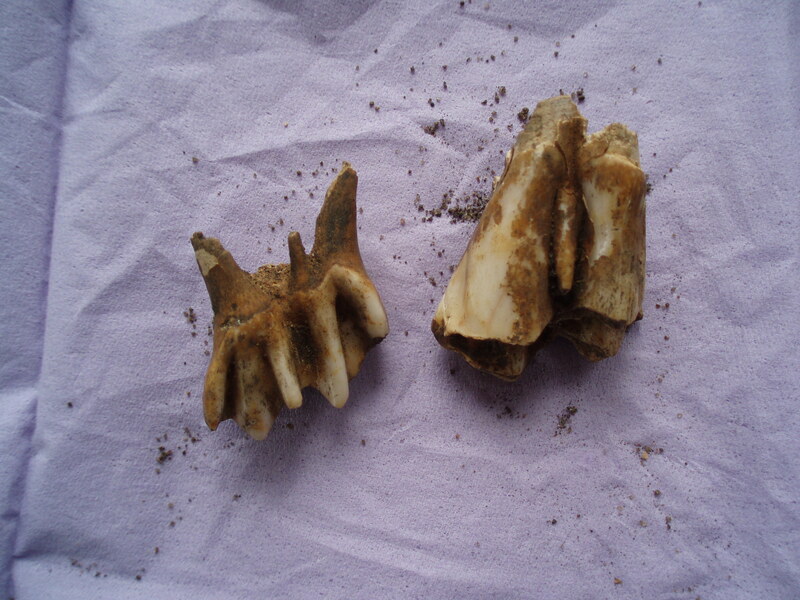 Or maybe they were the teeth of some animal….horse? Mule? A quick search on Google provided a disappointing answer. Calf teeth….a baby cow. I live in an old farmhouse so the find makes sense. And it is more interesting than the 2 large chunks of cement found in the hollow of the tree. From my chair on the porch this evening I see that the neighbors across the street are grilling out. That is not necessarily odd in March in the northern climes. A hint of warm weather (anything over 40 degrees F) and folks stoke the grills to cook up burgers, brats, steaks, and the occasional chicken. What is odd is that everyone is in t-shirts. T-shirts….in March….grilling out. It’s a birthday party. A birthday party. Outside. In March. How often does that happen up here? 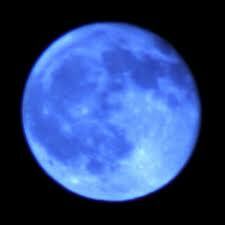 Wonder if the moon is blue tonight. The robins have returned to this little corner of the upper midwest. The sight of the first robin brings a flicker of giddy warmth to the soul of a northerner. Spring is coming. Unlike the furry creature from Pennsylvania that is snatched from its’ winter slumber to “predict” the coming of spring, the robin is the real deal. Robins, not groundhogs, are the harbingers of spring. The return of the robin doesn’t bring in the media hoopla of that prophetic sleepy rodent nor the clock-watching flock from Capistrano. Robins are unassuming. Modest. They show up when they’re ready and are quite content to avoid media attention. I will admit that I did not have visual confirmation of the robins. It was snowing. The wind was blowing. My hat was tugged low on my head. Had I looked up a snowflake would have been hurled into my eye causing permanent blindness. Mock me if you will but snowflakes are ice crystals and crystal is sharp. But I digress. It was the robin song that I heard. Of course I doubted it at first but it continued and I was pleased. I don’t need to see the robin to know it is present. Like all birds, robins have their distinctive song, plus it was early morning. Robins are the first birds to rise in the morning and the last to the nest at night. Modest and hard working.